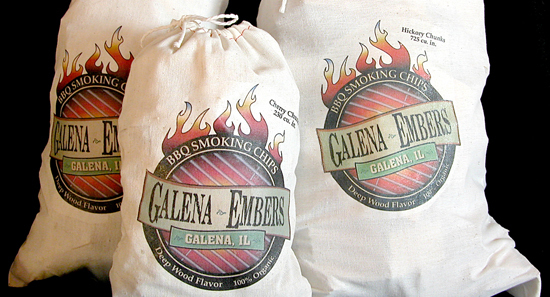 Add a bit of smoke flavor to any grilling dish. Simply soak the hardwood chunks in water before use to infuse an abundance of smoke and flavor into your next meal. All Natural local hardwoods, no preservatives. Deep Wood Flavor. For use in gas or charcoal grilling. Call 815.777.1223 to place an order. Cash or check only please. Shipping is extra.